Lots of miles left in this Ranger! Also comes with cab, heater, wiper, and 6-ply tires! 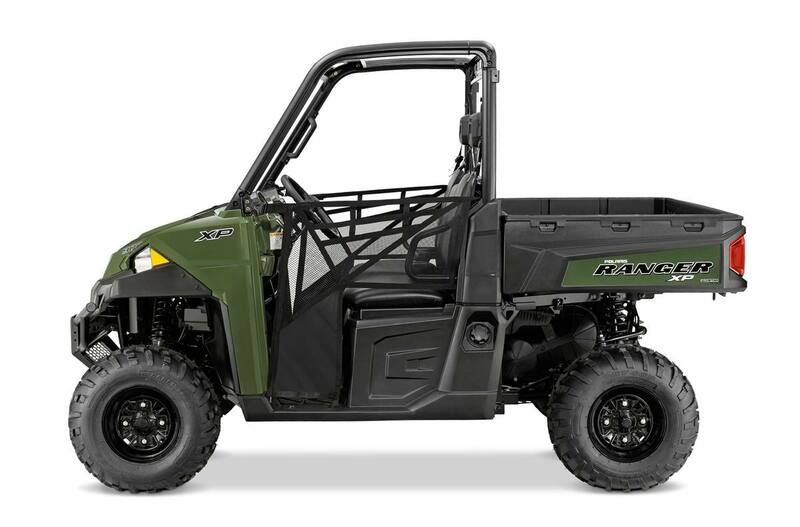 All the features of the RANGER XP 900 with the addition of Electronic Power Steering (EPS). NEW! 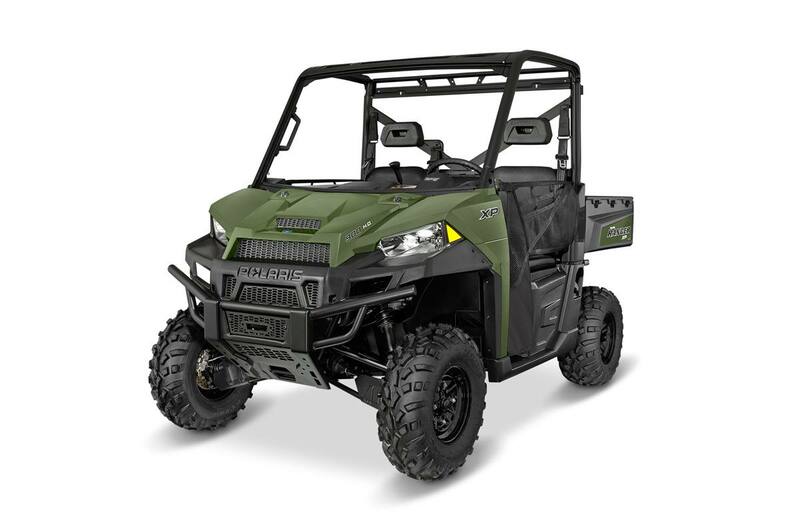 Pro-Lock™ On-Demand All-Wheel Drive for near instant four wheel engagement when more traction is needed.